New boards in from Expedition One! 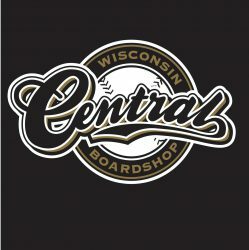 Wausau location is open till 5pm today! Previous PostPrevious Nike SB Premium “Cali” Dunk High QS release tomorrow August 30th! 11am Wausau location only. First come first serve basis!